Have you ever made a mood board? Do you know how to make a mood board? Do you know what a mood board is? A mood board is a picture collage you create for a room you want to design. It includes inspiration pictures, furniture you want to buy, paint colors, and accessories. It demonstrates the overall feel and look that you want to achieve. And it is an important step in decorating your space. In my free home decorating course, many of the people who have gone through it have been excited about the step where you make a mood board, but they don’t know how to do it! 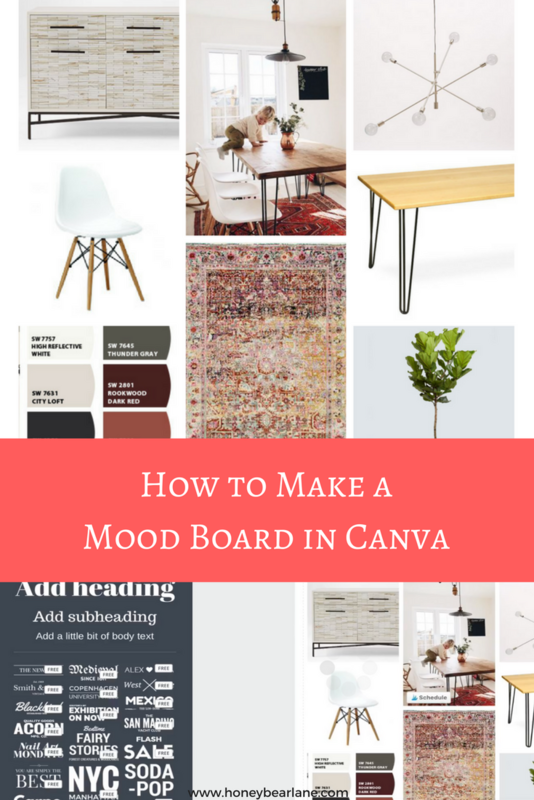 I wanted to make the process of creating a mood board the easiest thing ever, so I am sharing a video tutorial of how to create a mood board in one of my favorite free graphics creators, Canva. 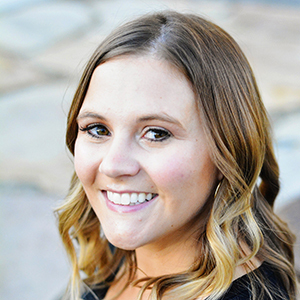 It’s really easy to use, and I even created my ebook A Girl’s Guide to Power Tools using it! Just go to Canva.com, sign up for a new account and select one of the pre-made templates. You go into elements and add a photo grid which you can then drag your photos onto each designated spot. You can customize it quite a bit but it is honestly one of the easiest things to do and you can make a mood board in about 5 minutes!